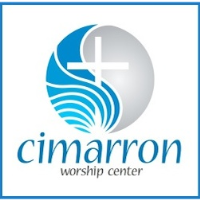 Cimarron Worship Center is a Spirit-Filled, Spirit-Led, Assembly of God Church located in the heart of Perkins, Oklahoma. We are all about Friends and Families finding God’s Purpose for Their Lives. God is revealing Himself to us and helping us discover the plan and destiny that He has for us. We are always doing something with our Senior Adults, Families and Children. Come, stop by and see what we are all about!